Why is there blue smoke coming from my exhaust? Do you know why is there blue smoke coming from your exhaust? Well, if the car exhaust produces blue smoke then obviously the engine is burning oil. There are reasons why an engine burns oil those are bad rings, bad valve stems seals, or if the car have turbo charger a leaking turbo charger seals is what cause the engine to burn oil. What cause car to burn oil? 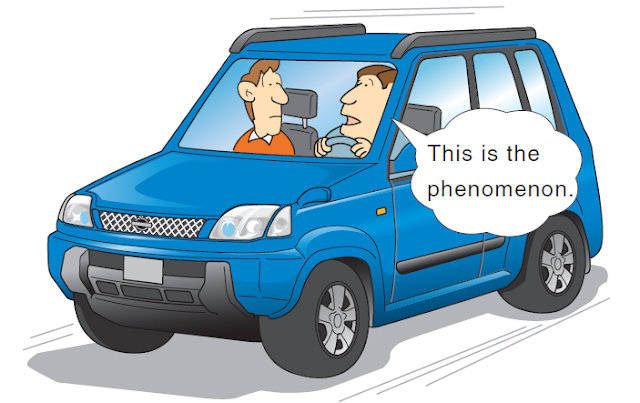 If the car losses power especially when driving uphill then the problem is a bad rings. A blue smoke coming the exhaust plus the car losses power is an indication that the rings are bad, the purpose of the rings is to prevent the engine oil from entering into the combustion chamber and to maintain the compression. If the rings are bad it allows the oil to leak into the combustion chamber and burns. 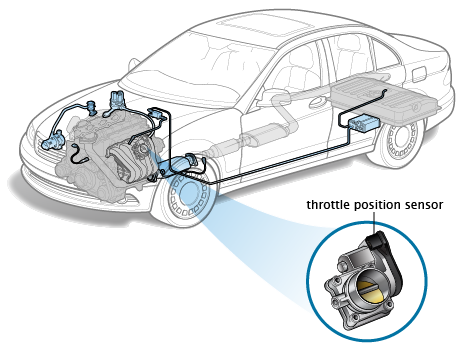 Also the engine will lose compression making the engine power to become weak. When your car encounters such problem expect some costly repair. Bring the car to repair shop and ask the mechanic to conduct wet compression test on the engine to confirm that the rings are indeed bad. 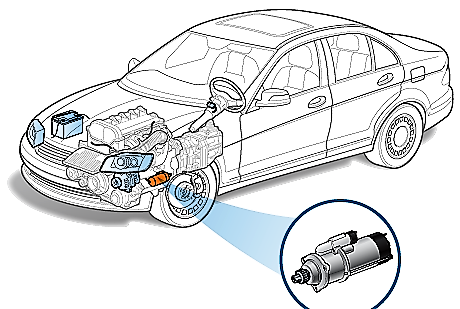 However, if there is no power lose and the blue smoke comes out only when the car is accelerating then the problem is a bad valve steam seals. Valve stem seals prevent the oil to leak past the valve stem, if the seals are bad the oil will leak out the combustion chamber and burns causing blue smoke that comes out the exhaust. In this case the car needs a complete valve job, it will also costly to repair this kind of problem because you need to replace the valve stem seals. Now if there is no power lose and also the blue smoke happens even when the car is not accelerating then the remaining possible cause of the problem is the turbo charger seals is leaking. If the turbo charger seals are bad the oil will leak out to the exhaust system and eventually smoke out when it touches the exhaust out to the tail pipe. Bring the car to the repair shop and asks the mechanic to check if the turbocharger seals is leaking and replace if necessary. Comments not related to troubleshooting car problems will be deleted.